Condiments and snacks can make or break any diet. They are important part of a proper menu and we cannot just ignore them. When it comes to drinks, hot sauces and other condiments, you need to be extremely careful about their ingredients. 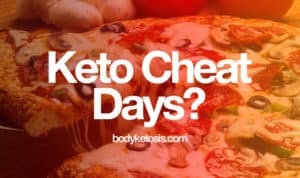 Keto friendly hot sauces contain zero carbs and don't compromise your hard earned ketosis. 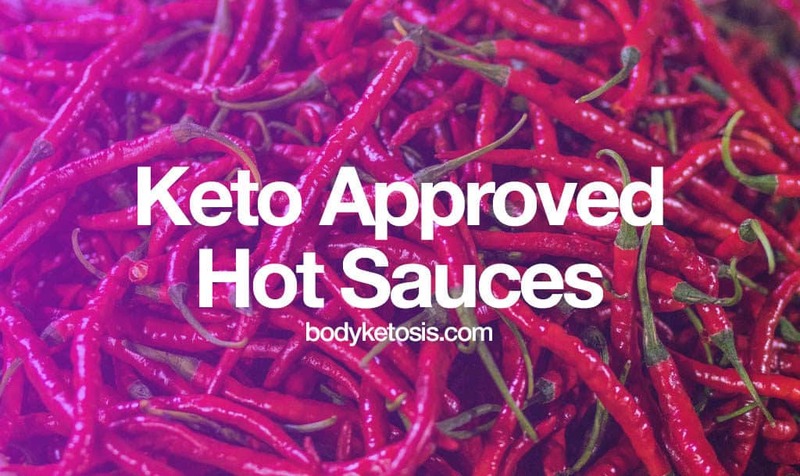 To boost your ketogenic journey, we have put together our top list of best keto hot sauces you can buy today. 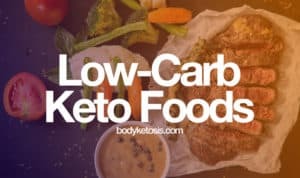 All of them are keto approved and won't kick you out of ketosis if consumed in reasonable amounts. This is probably my most favorite hot sauce out there. Per serving size (one teaspoon) it contains 0 carbs and 0 fats. Its made of aged cayenne red peppers, distilled vinegar, water, salt, and garlic powder. This is perhaps the most delicious sauce in its heat range. If you liked Frank's RedHot, then this one is taking things to the next level. It has four times the heat intensity of Frank's RedHot Original Hot Sauce. 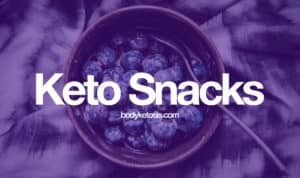 Perfect addition to every keto-friendly meal from naked burgers to morning bacon. Keto Dave’s Habanero Garlic Lime Hot Sauce is a great way to kick up any meal, without kicking you out of ketosis. A delicious compliment to all your favorite meats, veggies & sauces. If you like a steady heat with a rich depth of flavor you’ll love this hot sauce. It contains flavorful habanero, garlic, and lime. 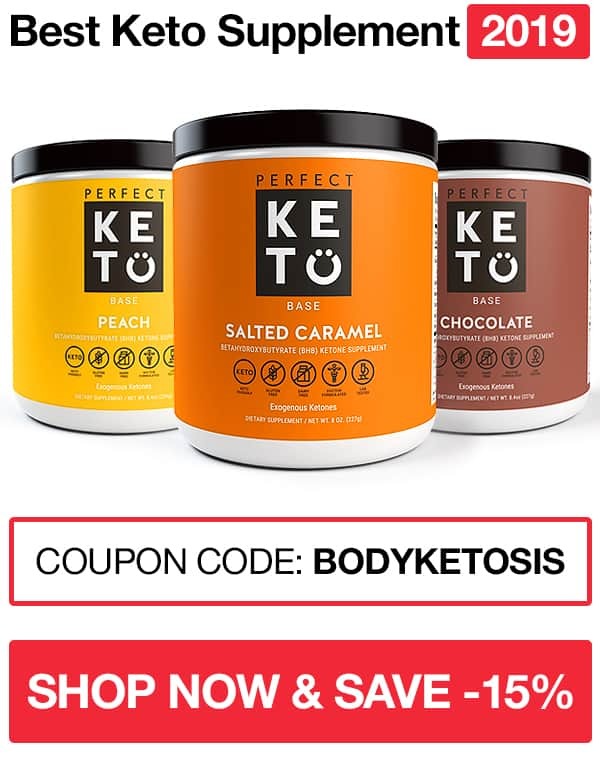 It's all natural, keto and paleo friendly. It's especially good choice thanks to its low sodium consistency. If you are a big Sriracha fan then this is something for you. It's the go-to Sriracha alternative. 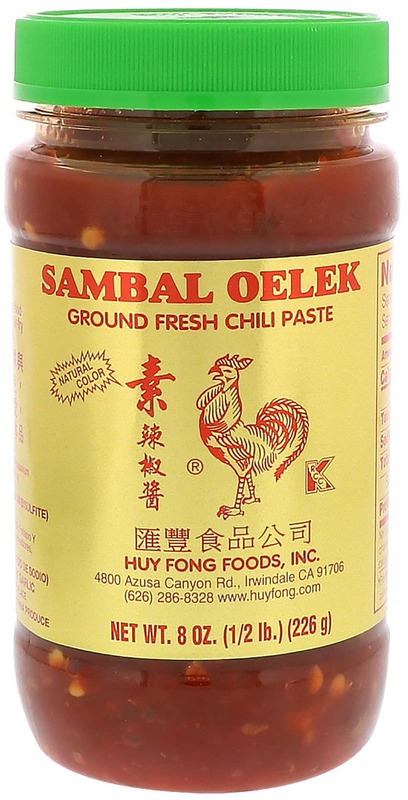 Ground fresh chili paste has the purest taste of chilies. No other flavors have been added. The most classical taste out there. It's based on the classic recipe with three simple ingredients: peppers, vinegar, and salt. Instant liquid heat that many of us have grown up by. 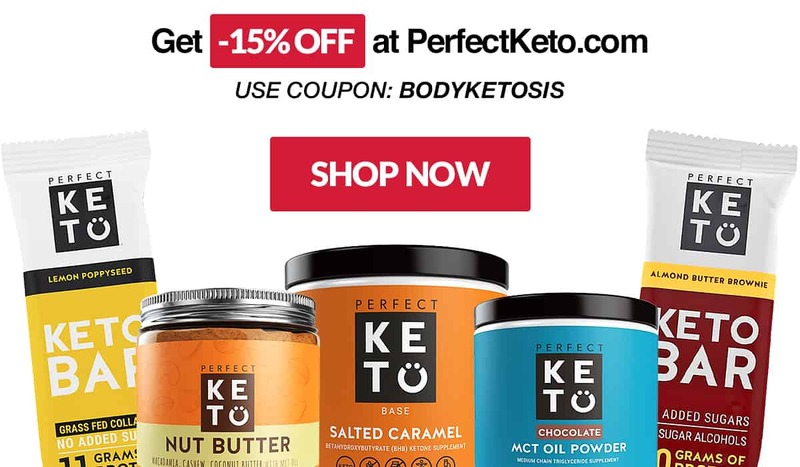 Perfect to spice up your keto meat balls or steak. Of course, Tabasco is gluten-free and non-GMO. Tapatío is a truly authentic Mexican hot sauce, produced in Vernon, California, that can be found at many grocery stores in the United States. "Tapatío" is the name given to people from Guadalajara, Jalisco. In my opinion, the best Mexican hot sauce out there. It has an excellent balance of moderate heat and lively flavor that meshes well with a variety of foods. Louisiana Hot Sauce ingredients are simple and tasty. Top quality peppers and tangy vinegar. It's hotter than Texas Pete but milder than Tabasco. It's moderately hot with slightly vinegary taste. And the best part, all natural! As they say about themselves: It’s a love story of Southern proportions; the romantic embrace of hot and bold! Texas Pete Original Hot Sauce adds epic flavor to just about any food, without smothering it with heat. It's somewhat lighter on the fire department but still tastes delicious. The ingredients include vinegar, aged peppers (peppers, salt, vinegar), water, xanthan gum and benzoate of soda (to preserve freshness and flavor). It's the young hot sister of Texas Pete's original hot sauce. Three times hotter than the original sauce. Tumultuous, fiery and passionate, this sauce is as Southern as the affair between Rhett and Scarlett. Cholula Original Hot Sauce is a delicious result of generations old recipe with Mexican heritage. It features carefully-selected arbol and piquin peppers and a blend of signature spices. Ingredients include water, peppers (arbol and piquin), salt, vinegar, spices, and xantham gum.